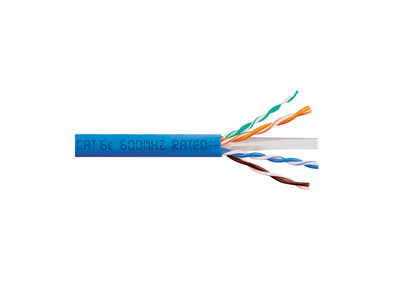 ICC's CMP UTP Solid cables are manufactured based on the TIA 568-C.2 industry standard and are UL and cUL listed and verified. Available in spools of 1000 feet in a convenient pull box dispensing carton. Constructed with sequential footage markings on the outer jacket for easy to measure usage tracking. 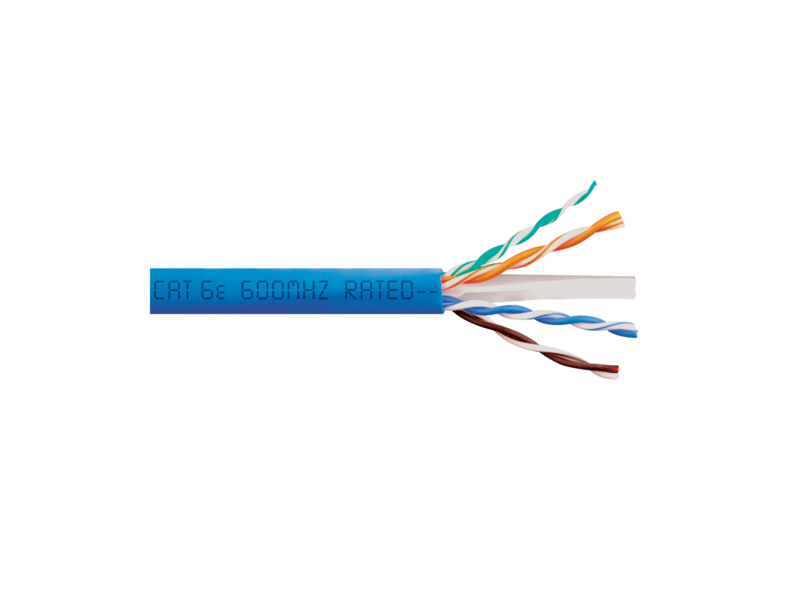 These cables offer a competitive solution designed to provide the ultimate performance necessary for today's demanding voice, data, video, and security applications in commercial and residential installations.